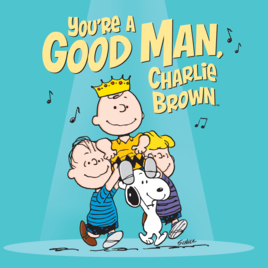 The Broadway musical “You’re a Good Man Charlie Brown” (revised) is being performed by Tollberry Theater in the lovely green foothills north east of Clovis off of highway 168. Please join us for a 7:00 evening performance Wednesday, Thursday, Friday and Saturday, March 20, 21, 22 & 23 and March 28, 29, & 20. There will also be a matinee on Saturday, March 30 at 2 pm at Sierra High School Lynda Qualls Presentation Center, 33326 Lodge Road, Tollhouse, 93667. Admission is $15 adults, $12 seniors, $8 students and 12 and under free.